2019 is It’s the advent of mobile Nvidia RTX 2080 gaming laptops – Acer’s Predator Triton 500 was recently released and sports your choice of an RTX 2070 or RTX 2080; the Lenovo Legion Y740 boasts an RTX 2080 – what both these models have in common is that they’re meant to be portable RTX-equipped beasts. 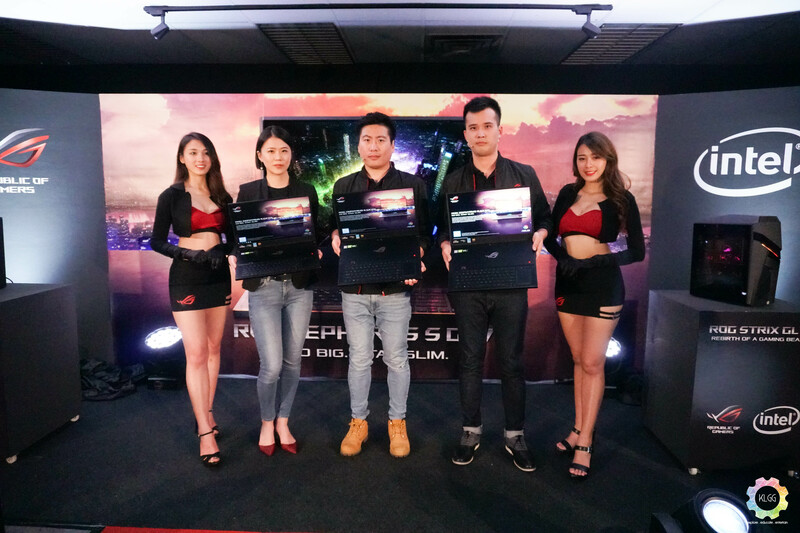 Following in the same vein are Asus ROG with the introduction of a 17-inch variant in the ROG Zephyrus S lineup. 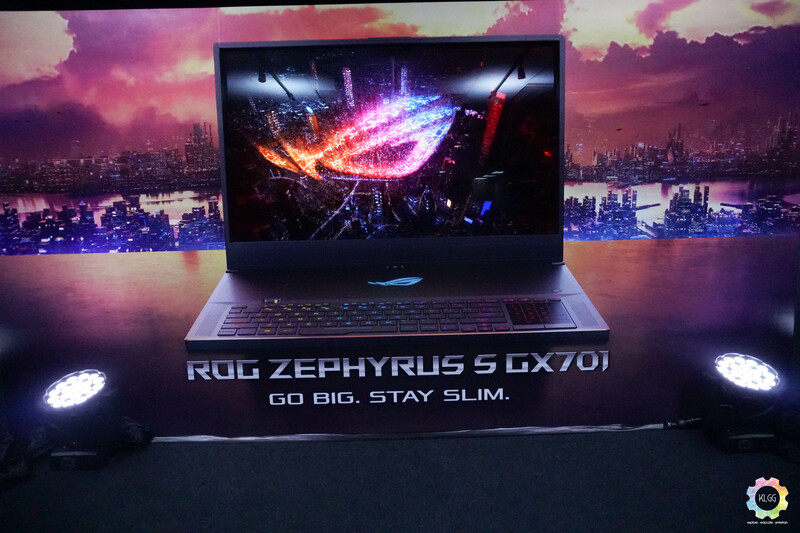 The older and smaller ROG Zephyrus S GX531 features an Nvidia RTX GeForce 2070 – this model is succeeded by the larger 17-inch GX701 laptop that’ll come equipped with an RTX 2080 8GB Max-Q. It also comes with an Intel Core i7-8750H processor, 8GB of on-board memory and 1TB M.2 SSD. It sports an RGB back-lit keyboard, volume roller and numpad-touchpad hybrid. The laptop is priced at RM13,999. 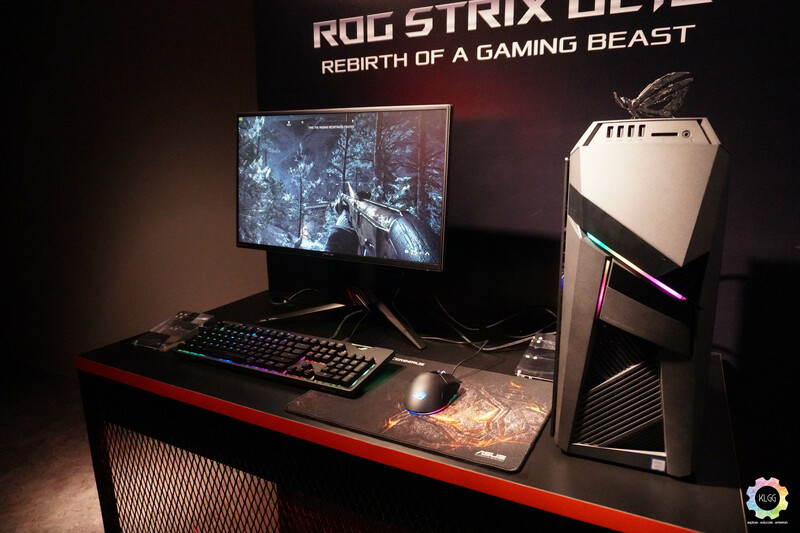 If you’re a more traditional desktop gamer, Asus also announced two pre-built gaming rigs – the ROG STRIX GL10CS and the STRIX GL12CX. Starting with the pricier STRIX GL12CX – its equipped with the Nvidia GeForce RTX 2080 8GB, Intel Core i9-9900K processor, 16GB DDR4 RAM, three 512GB M.2 SSDs and a 1TB HDD. The PC is priced at RM14,999. 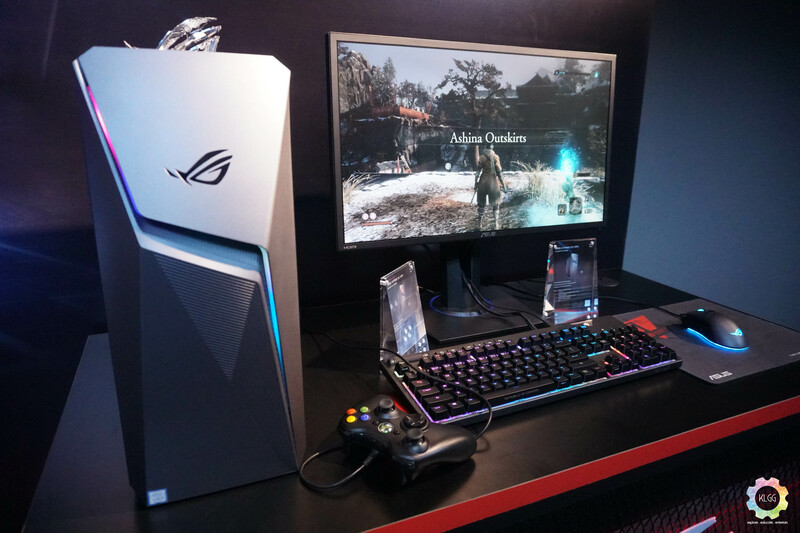 Moving on to the more accessible ROG STRIX GL10CS, it comes with a Nvidia GeForce 1060 6GB, Intel Core i5-8400 or i5-8700, up to 32GB of DDR4 RAM, one 128GB M.2 SSD and one 1TB HDD. You can get this PC from a very accessible RM2,699. All models are available to purchase now.